Since 1951, Lillsun Manufacturing Company, Inc. has been crafting hand-made pizza peels and bakers' woodenware for the baking industry. 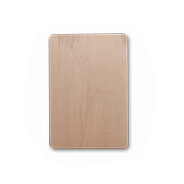 Created by the most experienced craftsmen in the Heartland of America, our peels and proofing boards are made using the highest quality seasoned hardwood on the market. Lillsun peels and proofing boards are lightweight, durable, and easy-to-maintain! 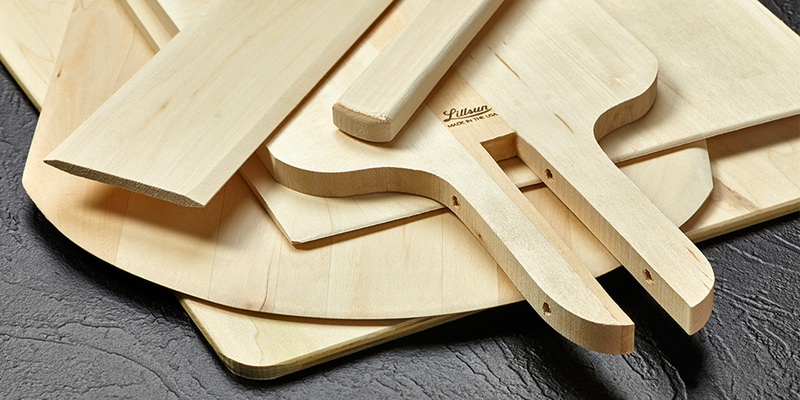 For the Best in Quality, Ask Your Dealer for Lillisun Peels & Bakers’ Woodenware! 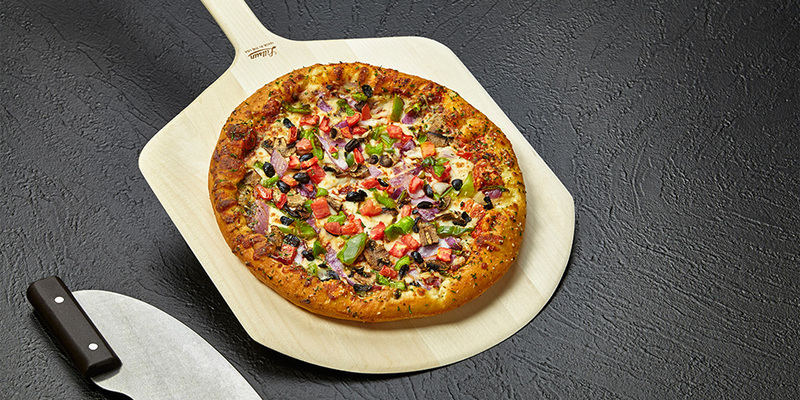 Our pizza peels are made with the highest quality seasoned hardwood. We offer a variety of styles and sizes for you to choose the peel that works best in your environment. 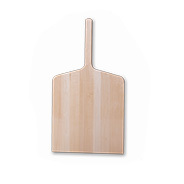 Our paddles are manufactured from select Northern Hard Maple wood. Each paddle has been carefully sanded down for a smooth touch by our craftsman. 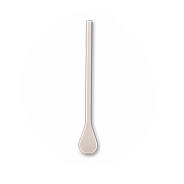 Lillsun peels are tapered from one end to the other, to make them stronger at the handle while thinner and lighter at the point.We offer several sizes, allowing you to choose the best for your operation. 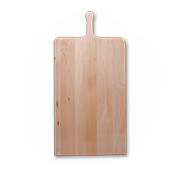 Our Proofing boards have been shown to be one of the most satisfactory and useful tools by our customers. 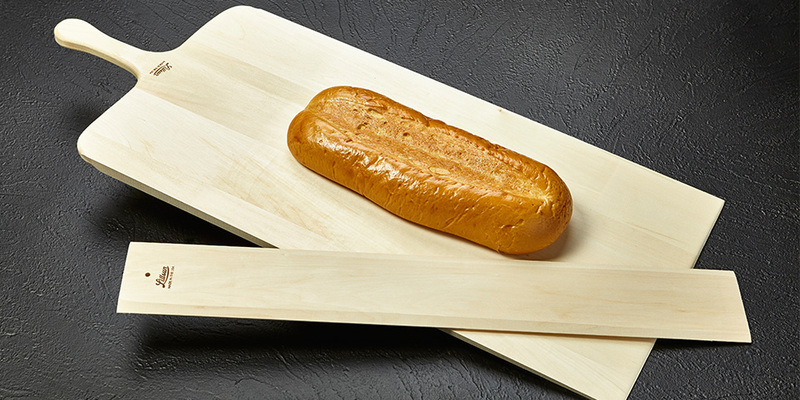 Proofing boards can be used in the production of bread, bagels, and soft pretzels. Three of the five top pizzas in America, as rated by Food Network, proudly use Lillsun pizza peels.